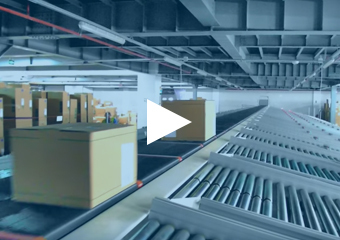 The Crossbelt Sorter is a carrier belt based sortation system developed for sorting a wide range of products, from clothing, multimedia, pharmaceutical and postal packages to fresh foods (even cartons with eggs) and fragile or bottled products. Goods are placed on separate carrier belts installed to move perpendicular to the flow of the sorter. The belt moves left or right to discharge the product to the correct destination. The carrier belts are driven mechanically. Goods can be inducted on the carriers manually or via a semi-automated induction belt. The Crossbelt Sorter is a modular design available in a horizontal or vertical orientation, and an oval, U, or straight shape.  All of our sorters are optimized for control by Equinox software. Equinox MHE integrates the Crossbelt Sorter from Interroll into their systems. The power of the Interroll Crossbelt Sorter lies in its simple design with mechanically driven cross belts. This makes it a robust system that is easily maintained. Horizontal sorters are characterized by their flexible shape, which allows them to curve, incline, and decline. The vertical Crossbelt sorter’s compact design is perfect for sites with limited space. Carriers move across the top of the sorter while sorting goods and recirculate upside down along the bottom.